Finding the best price on pet meds is a constant challenge. There are often several factors to consider when deciding who really has the “best” deal. 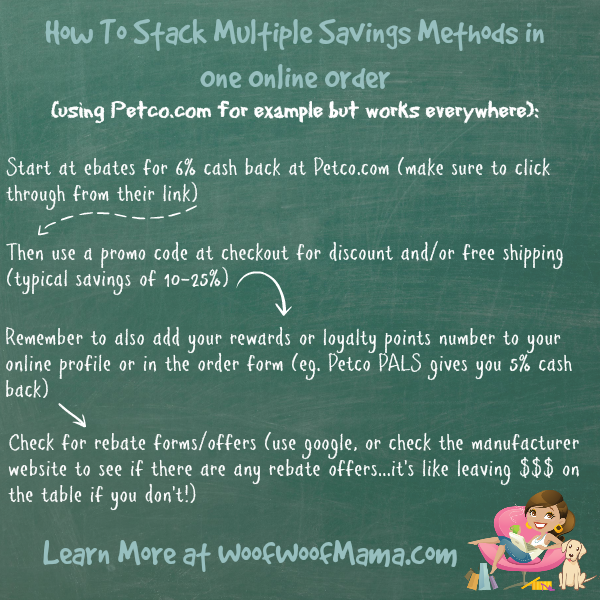 These can include current sales which vary from site to site, promo codes, loyalty rewards, tax & shipping costs, gift cards or store credit you have and want to spend, and reputation of the pet store or website. Sometimes a deal really IS too good to be true…especially in the case of pet meds. You want to always make sure that you are getting the genuine pet product when it comes to flea & tick products and other pet meds where the efficacy really matters. That means doing your research and shopping at reputable stores and websites. 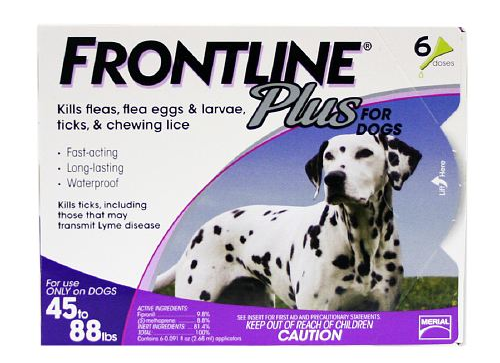 All that being said, here’s our rundown of where to find the lowest current price on Frontline Plus, 6 dose for dogs 45-88 pounds. 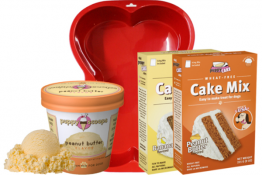 Prices include FREE Shipping unless otherwise noted. Note: Regular readers might be wondering why we didn’t list Amazon.com prices for Frontline Plus, since we are BIG fans of Amazon’s deals and Prime Free 2-Day Shipping. This is because sellers can vary on Amazon and we prefer to stick with authorized retailers and accredited pet pharmacy websites to reduce any possible risk of receiving expired or even counterfeit pet meds. 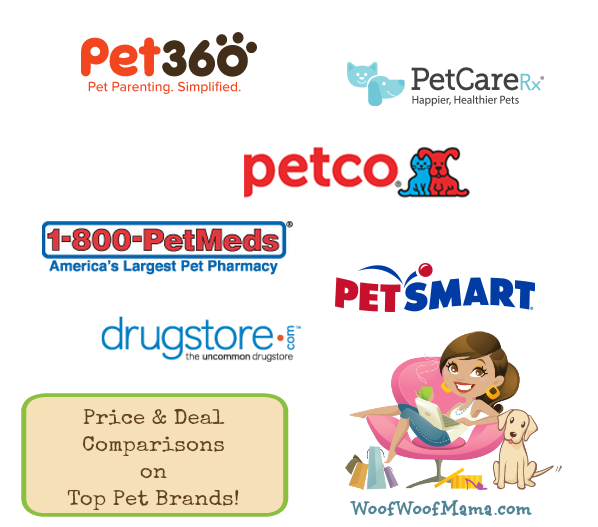 If you see a lower price from a seller you trust for pet meds on Amazon, go for it! Again, when in doubt ask your pet’s veterinarian for recommendations and advice. 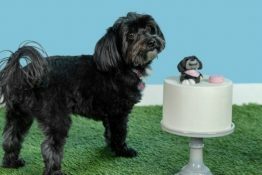 Have a request for a future pet product price check you’d like to see? Message us or leave us a comment here to let us know! If you use Frontline Plus or K9 advantix II on your dog then don’t miss this opportunity to snag either a 6 or 12 month supply and save big! You’ll get 30% off either of these flea and tick treatments, plus free shipping when you use PetCareRx promo code SALE30 and order by 7/7. 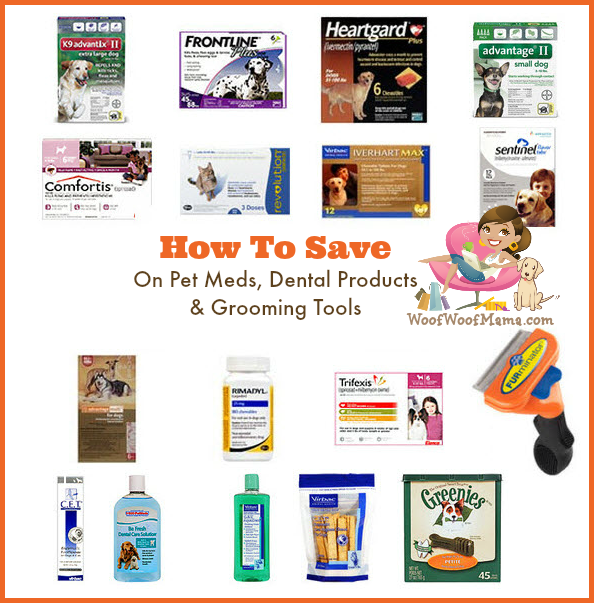 Save up to 50% on all Flea & Tick products for your cat at PetCareRx.com! 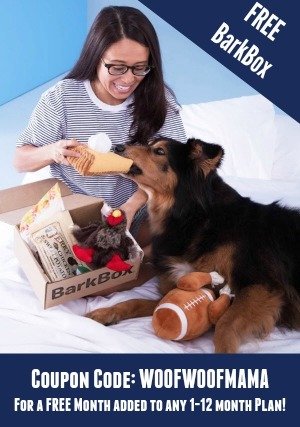 Visit PetCareRx.com to find the brand your pet uses and start saving! 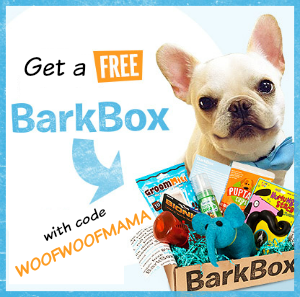 Up to $22 Off Frontline Plus and New Promo Codes for PetCareRx! 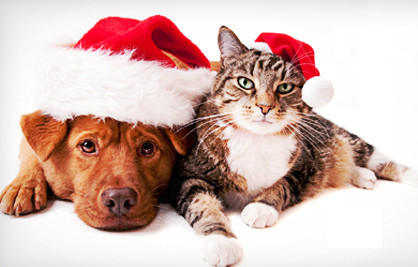 Here are the top offers, deals and promo codes at PetCareRx thru the end of the month. Remember, they also offer Free Shipping on orders of $49+! 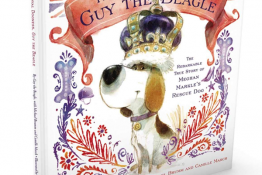 Save up to $18 on Advantage II for Dogs! Save up to $22 on Frontline Plus for Dogs! Save up to $20 on Frontline Plus for Cats!